Best Automotive Fuel Filters – Top 5 Picks! Over time you may notice your car begins to have a sluggish performance. One of the biggest red flags is when your car shudders as you accelerate. 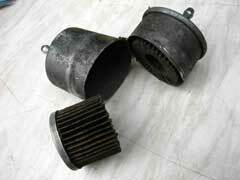 If this happens it is one of the many clogged fuel filter symptoms. 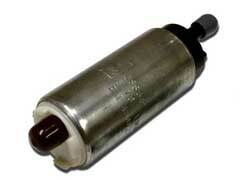 This means you’ll want to replace your fuel filter soon or risk breaking down. Over time there can be particle and water build up in your diesel fuel system that results from fuel being pumped through your vehicle. As a result, this can lead to a sluggish performance that can sap your car’s horsepower and fuel efficiency. To combat this, many companies have made cleaners. 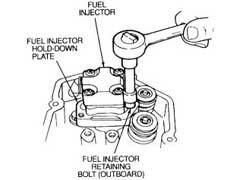 How these work is you add them to your diesel fuel system. 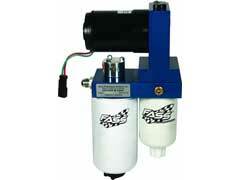 For drivers looking for better performance in their diesel fuel system, an AirDog fuel system can be beneficial. These use top of the line features that can help improve your ride’s performance. 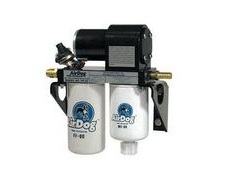 One of the biggest draws to the AirDog fuel system is the Fuel Preporator. 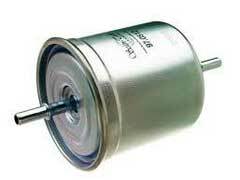 Fuel Filter Replacement – Should I Go to Mechanic or DIY? Say you are driving down the road and as you begin to accelerate you notice your car begins to shudder a bit. Over time this continues to happen to the point where your ride might stall. If this happens to you, this is a sign of one of the biggest clogged fuel filter symptoms, which means it is time to do a fuel filter replacement. Fuel Transfer Pump – Top 5 Brands To Consider! If you need to transfer fuel it’s important to find the proper fuel transfer pump as this will ensure you get the job done well. Here are some factors that will help you determine what type to buy. The first is knowing what type of fuel your vehicle requires. 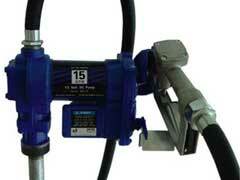 Walbro Fuel pumps offer extraordinary quality and high powered performance. The walbro fuel pumps are for all kinds of vehicles ranging from diesel cars and trucks that often use Fass fuel pumps to Kias to Volvos. 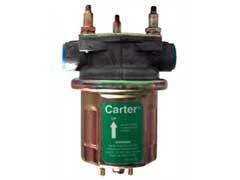 Walbro fuel pumps solve all kind of fuel dilemmas, issues and problems. They also provide adequate support for your vehicle keeping it happy and running smoothly and safely. The Fass Fuel System provides exceptional performance for the car that has a diesel engine. The fuel air separation systems come in three different types: the HD series, which is the most comprehensive line in the Fass Fuel System; the platinum series, which is for the heavy duty diesel vehicles and the titanium series, which is cost efficient.